I would think you’d need a new camera, too. Hi. 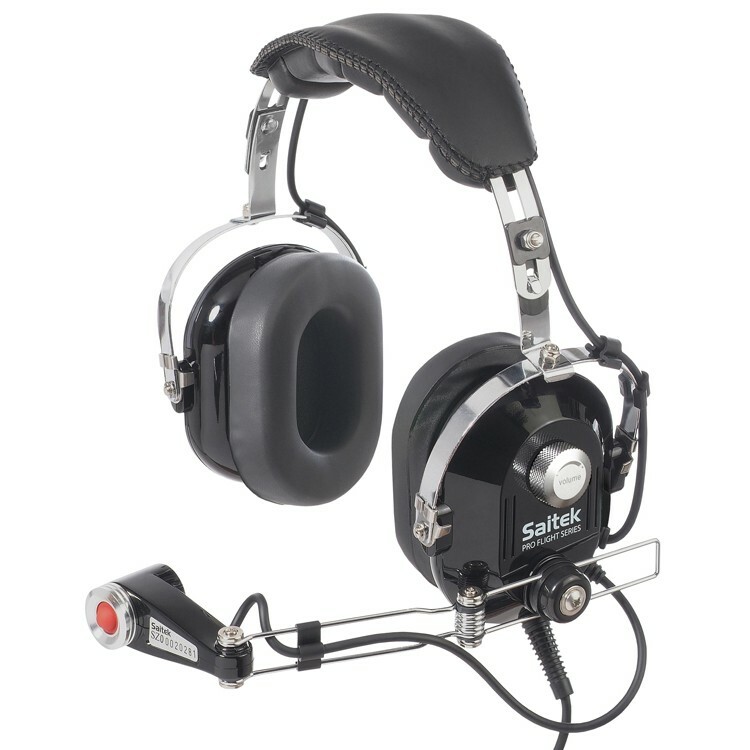 I will like to buy one set of the pro flight headsets. are you sending them to Israel? Hi Aviv. I’d be happy to send the headset to Israel if you are willing to pay the shipping. Let me know, and thanks. Also, I posted about your sim – don’t know if you saw that! 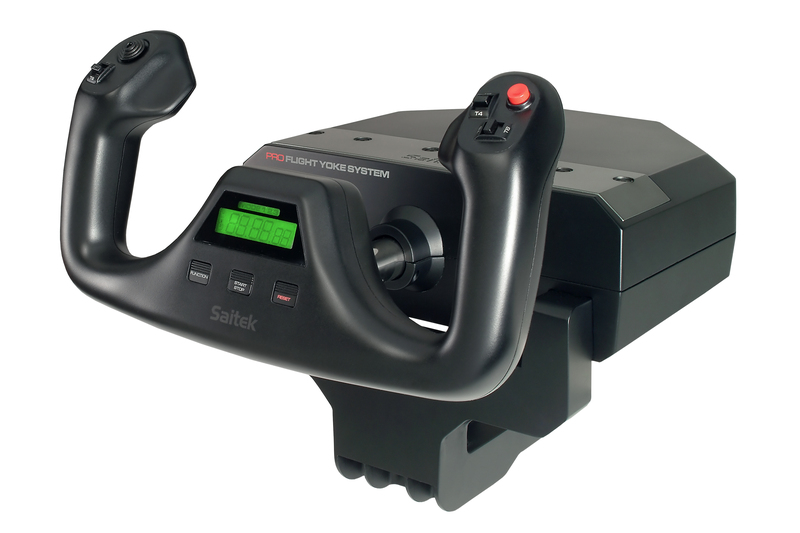 Do you still have the Cessna yoke and throttle quadrant available? 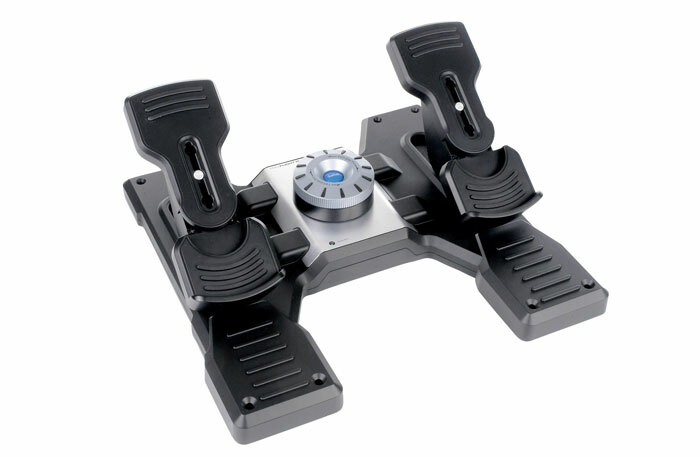 Does anybody know where I can source a Logitech G Saitek Pro Flight TPM Panel?